Gary Cochrane bought this 1974 Blackhawk in March 2003. 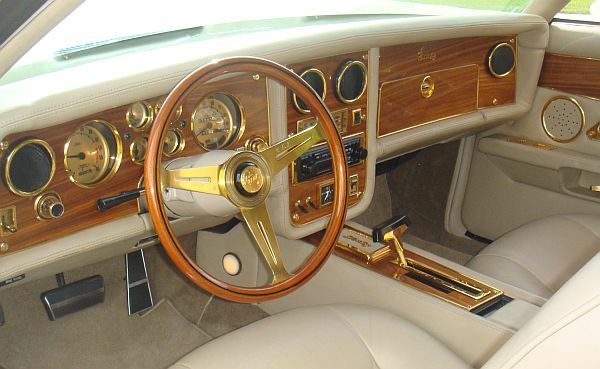 The previous owner had it for about 8 years, and put a lot of money in it, the result is a perfect Stutz in show-condition. 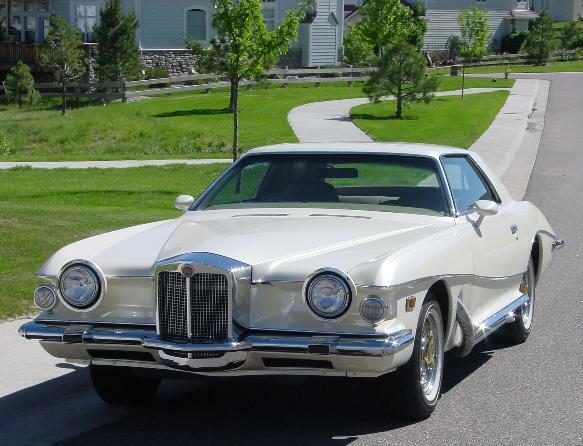 Gary added some more refinements, and showed the car at various car shows. 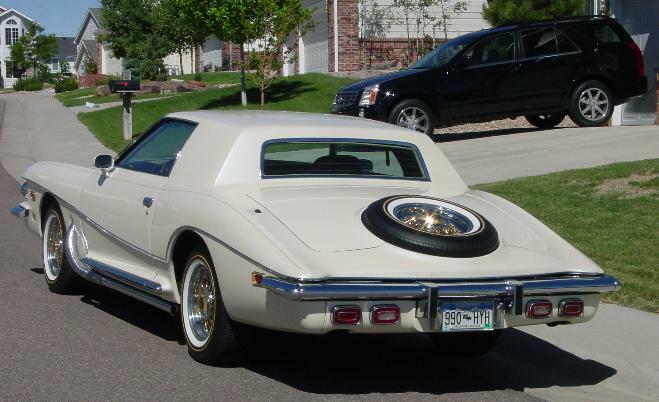 In October 2005, Gary bought another Stutz Blackhawk, a 1982 body-style. 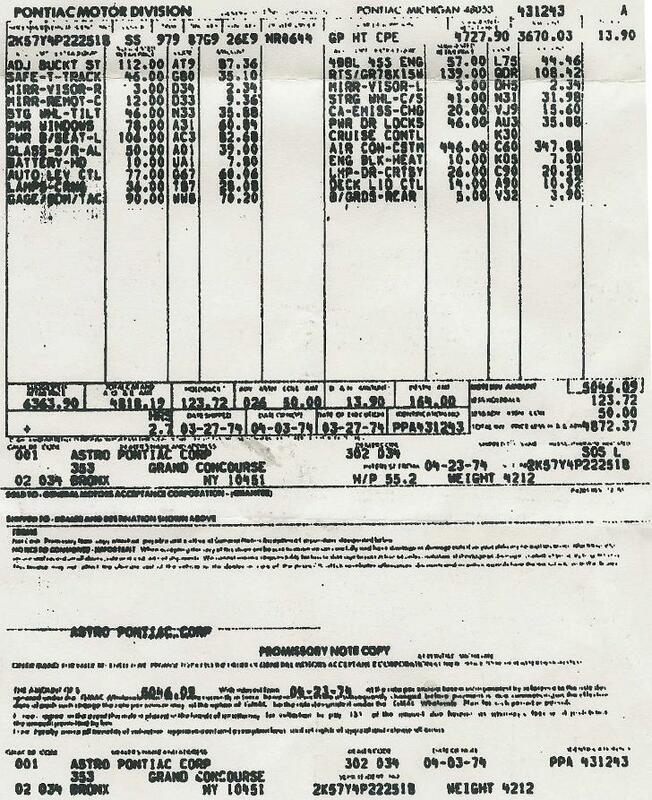 Gary works for GM, so it was easy for him to get a copy of the original Pontiac invoice. 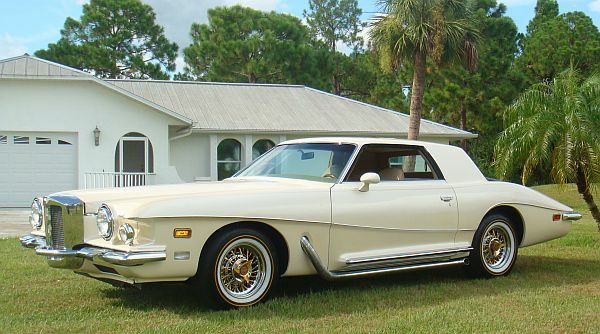 In August 2011, Gary decided to sell this beautiful example of a Stutz to a friend, Jim Milliken. 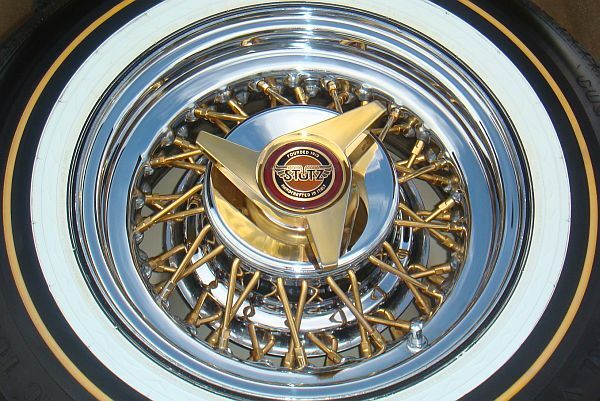 No, these are not promotional photos, made by the Stutz Company. 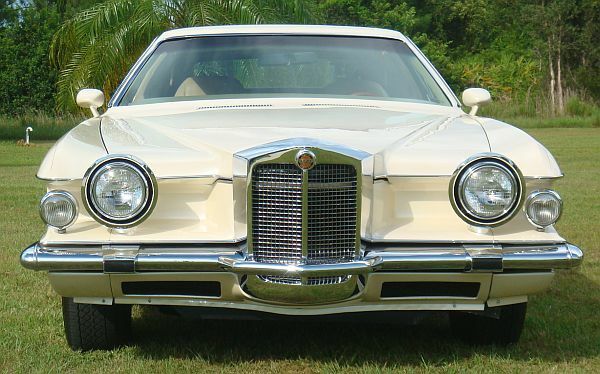 Jim Milliken, now a 6-Stutz-owner, took these pictures.